Jobaxy is developed keeping in mind both the job seekers and the employers. 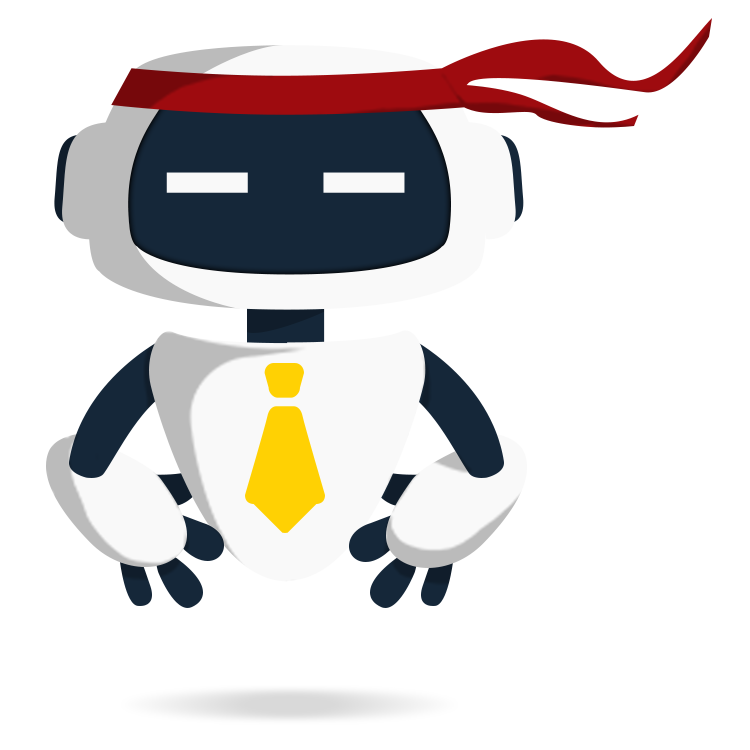 For employers we present AXY our artificial intelligence recruitment assistant. The employee search gives you the best of the best candidates suitable for the job requirement. Job Seekers receive your job alerts via push notification. Axy will interview Jobseeker automatically as soon as they apply. With Audio and Video Resumes filter your candidates to reduce hiring time and overhead cost. Axy integrates seamlessly into your recruitment workflow and turns up the speed on the way you do menial tasks. Axy will handles time exhausting tasks like phone screening and interview scheduling, freeing recruiters to focus on qualified candidates and converting hires. Axy creates rich candidate profiles with Audio, Video, Traditional CVs and shortlists candidates so your team can make quicker decisions and spend more time closing hires. Axy has outperformed traditional recruiting methods on candidate satisfaction surveys, averaging a 9.8 out of 10 on overall candidate experience. Axy provides candidates with ongoing updates, feedback, and guidance throughout the process and can answer their questions in real-time. Continuous assistance and engagement keeps candidates stimulated. Provide an enjoyable experience for the candidate no matter the outcome. Grow and maintain relationships with employees and build a talent pool. Automates the initial phases and gets you infront of the right candidate quicker. Potential to significantly reduce average cost and time spent per hire.